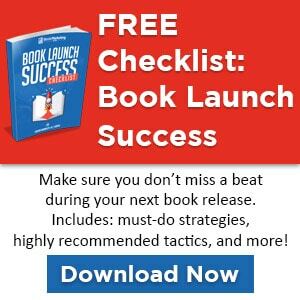 We are asked all of the time what some of the best ways to promote your book on a budget are. 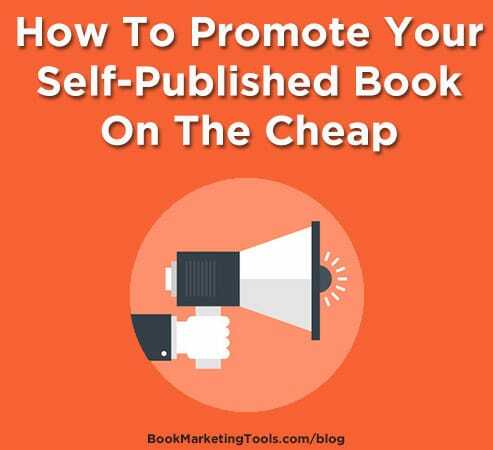 In this guest post, publicist Jennifer Vanderslice shares some great tips for promoting your book on the cheap. Marketing a book can be done by anyone, within any budget, if you know some of the secrets. That’s what led me to write my book, The Frugal Publicist: How to promote your self-published book on the cheap! And I’m going to share some of these secrets with you. Make sure you have business cards printed with your name, the name of your book, your website and an email address. VistaPrint.com is a great place to get them made on the cheap. Never leave home without them! Network! Attend parties and events in your area that you may normally would not attend but that will be frequented by high profile media people that you can schmooze with. Even if the media isn’t present, get out and meet people. And don’t forget to bring those business cards. You’ve written a book…that makes you an expert in your field. Act like one. This is one of the hardest points I’ve had to make with my first time authors. You deserve to be interviewed on your topic of expertise as much as the next fellow. Get a vendors table at your local festival or church bazaar. This is an especially effective sales tactic during the holiday season when people are looking for unique gift ideas. Join your local writers group. Most of them are in the same boat as you and with a little help from your friends, you can all share ideas on how to promote your work. 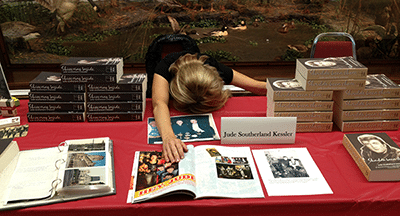 Ask your local library if they will host a book-signing and lecture. Offer to give a percentage of your sales from the event back to the library. Don’t forget to donate a copy or two of your book. Also, check if they have a book club that might be interested in reading your book. Set up accounts on social media (Twitter, Facebook, Google+, Instagram, etc.) with your name or the name of your book. Create your own unique hashtags to use in all your posts.